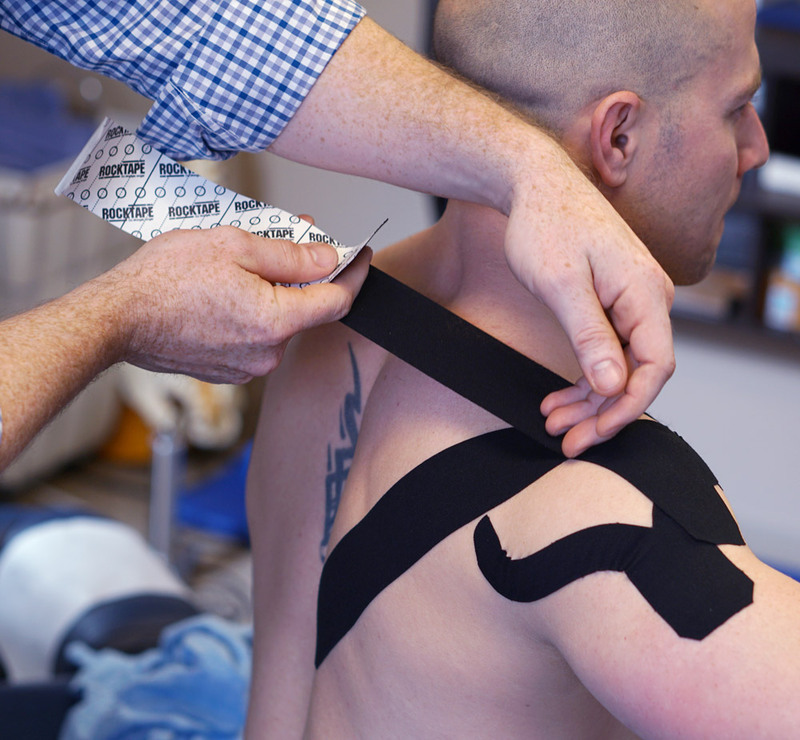 The Kineseo Taping method uses uniquely designed tape over and around muscles in order to give assistance and support or to prevent over-contraction. The use of Kinesio Taping creates a totally new approach to treating nerves, muscles, and organs and is easy to use, non-invasive and effective. Active Spine & Sport uses kinesio taping for injury prevention and rehabilitation. The Kinesio Taping Method involves taping over and around muscles in order to give assistance and support or to prevent over-contraction. 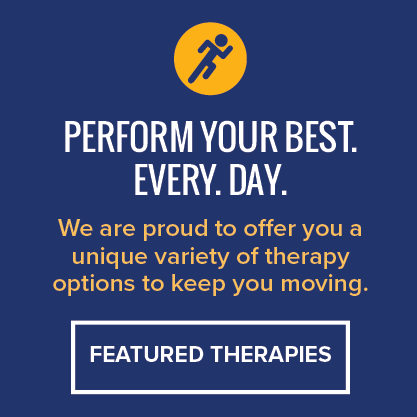 One technique gives the practitioner the opportunity to actually give support while maintaining full range of motion, enabling the individual to participate in physical activity with functional assistance. Another technique helps prevent overuse or over-contraction and helps provide facilitation of lymphatic flow 24 hours a day while applied. It is most commonly used in the acute stage of rehabilitation. Kinesio Tex Tape can be used in conjunction with other therapies, including cryotherapy, hydrotherapy, massage therapy, and electrical stimulation. Kinesio Taping affects the activation of neurological and circulatory systems. Muscles are not only attributed to the movements of the body but also control the circulation of venous and lymph flows, body temperature, etc. Therefore, the failure of the muscles to function properly induces various kinds of symptoms. Consequently, so much attention was given to the importance of muscle function that the idea of treating the muscles in order to activate the body's own healing process came about. Using an elastic tape, it was discovered that muscles and other tissues could be helped by outside assistance. Employment of Kinesio Taping creates a totally new approach to treating nerves, muscles, and organs. 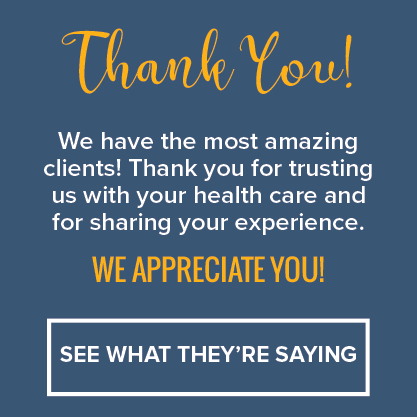 Since the introduction of Kinesio Taping into the US, medical practitioners from PTs, ATCs, OTs, DCs, MTs, to MDs have recognized and embraced this effective, safe, and easy-to-use modality. The method and tape allow the individual to receive the therapeutic benefits 24 hours per day because it can be worn for several days per application.